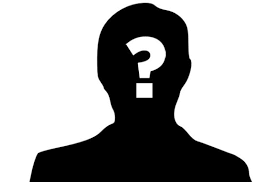 Big news is coming! 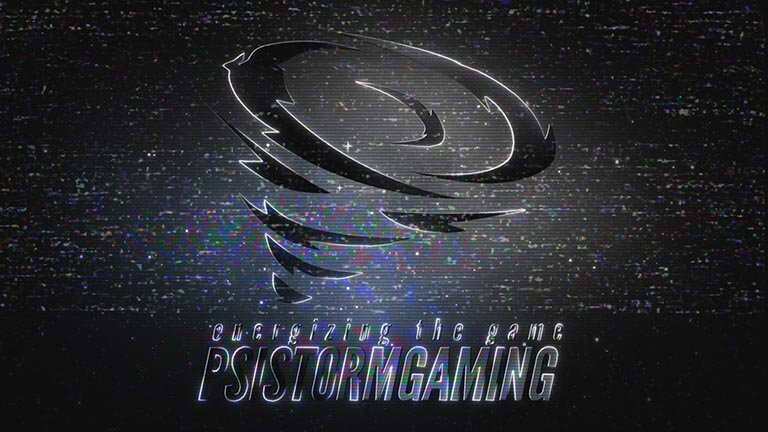 PSISTORM Gaming will be announcing some major changes in the near future, but in the meantime we’d like to give you a sneak preview by presenting one of our new faces: Hearthstone player, Matt “noblord” Koutsoutis! 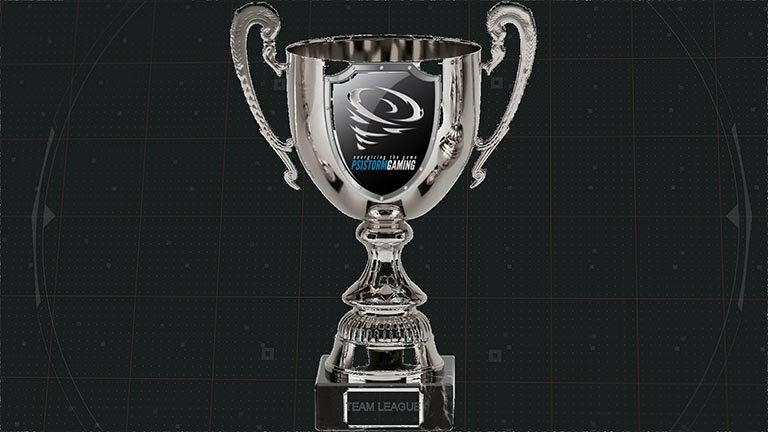 While you’ll have to wait a little bit longer to hear the full scope of our plans, we’re proud to say that noblord will be representing us at the Hearthstone Championship Tour Winter Championship this week in Los Angeles, California! 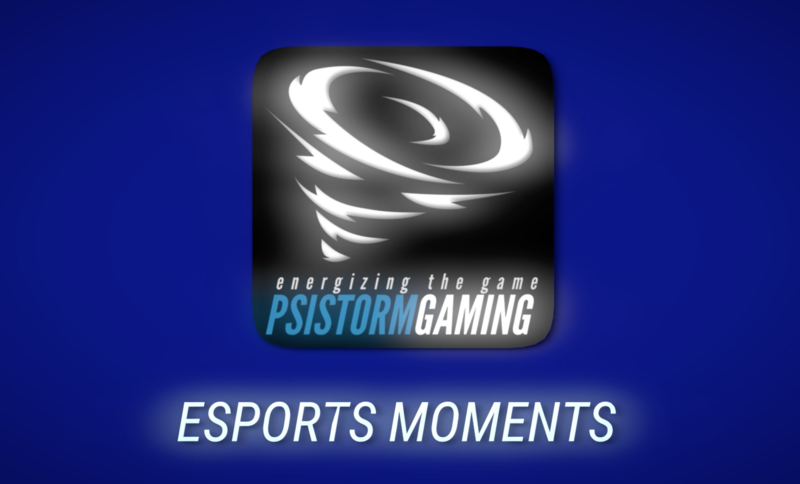 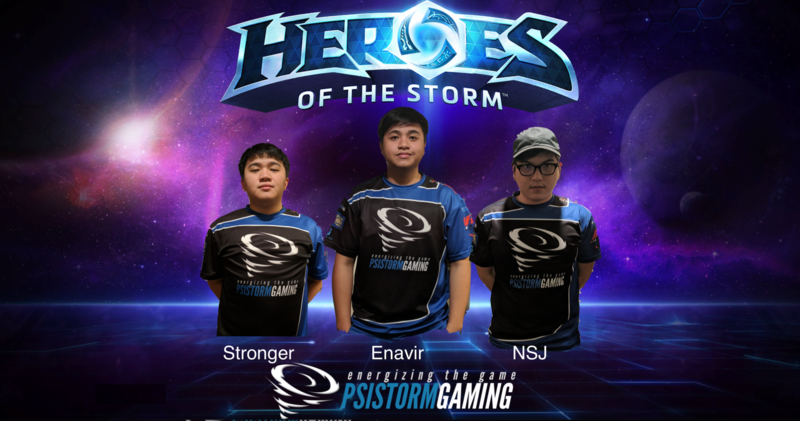 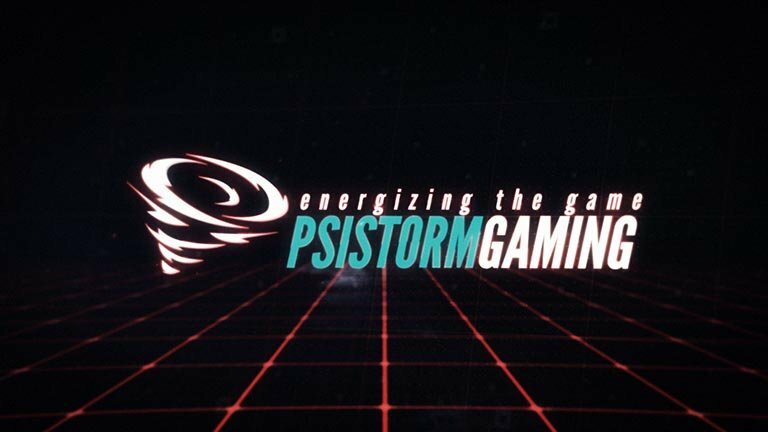 Cheer for him as he tries to take home the title in his PSISTORM debut. 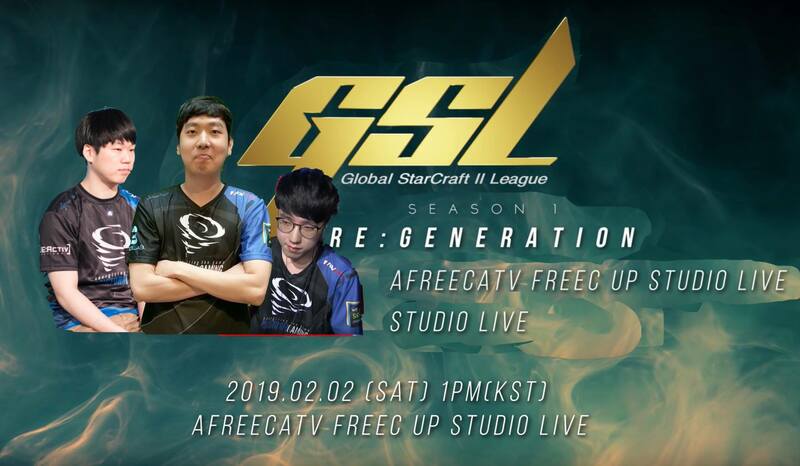 We are the first foreign team to have 3 players go through qualifiers and successfully make it to the prestigious GSL Code S tournament for 3 straight seasons!